Minimum quantity for "White Lioness" is 1. 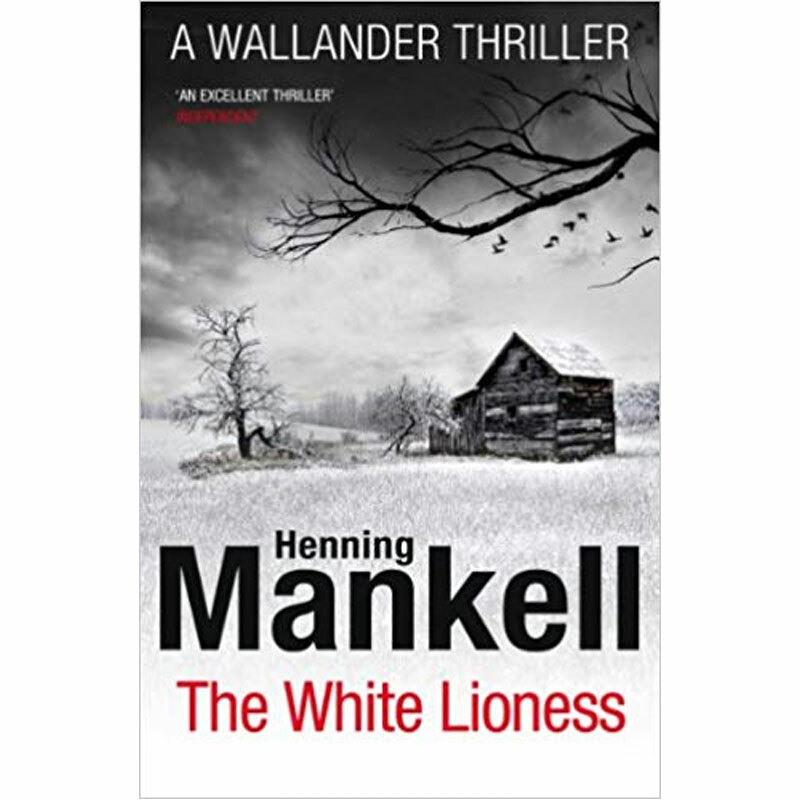 About author-Henning Mankell (1948-2015) became a worldwide phenomenon with his crime writing, gripping thrillers and atmospheric novels set in Africa. His prizewinning and critically acclaimed Inspector Wallander Mysteries continue to dominate bestseller lists all over the globe and his books have been translated into forty-five languages and made into numerous international film and television adaptations: most recently the BAFTA-award-winning BBC television series Wallander, starring Kenneth Branagh.